Twee discovered that we had won a prestigious accolade - a Bronze Award for our Seville Orange Marmalade at the International Dalemain Marmalade Festival! 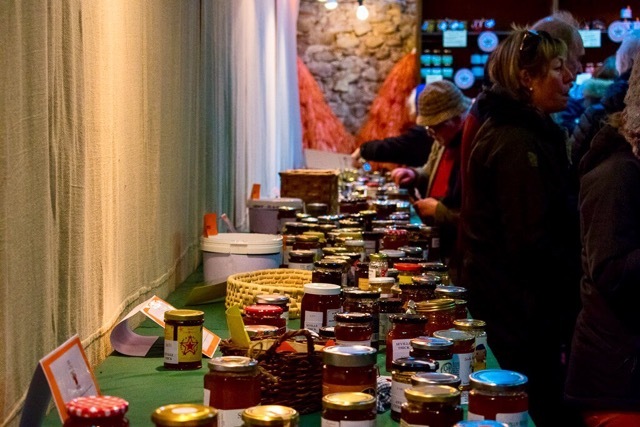 With over 2,000 entries from all over the world Marmalade is definitely the name of their game so we were extremely chuffed to find out we had scored in the Artisan and Small Producers Category. Also the boozy Seville Orange Marmalade with a nip of Whiskey and Seville Orange Marmalade with Ginger both achieved Highly Commended status! So we know what you are thinking! How can I get my hands on some of this delicious breakfast treat - You can order direct ... tweelife@hotmail.com or check out my upcoming events or local stockest by clicking on the links at the top of the page.